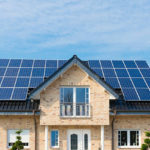 On this episode of the Wisconsin Energy Broadcast, Mack Gapinski of Madison based SunPeak explains the potential impact of the new tariff on imported solar panels for both residential and commercial solar customers. 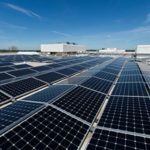 To learn more about the impact of the solar tariffs for each state check out this GreenTech Media analysis. 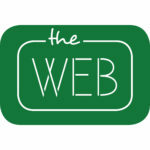 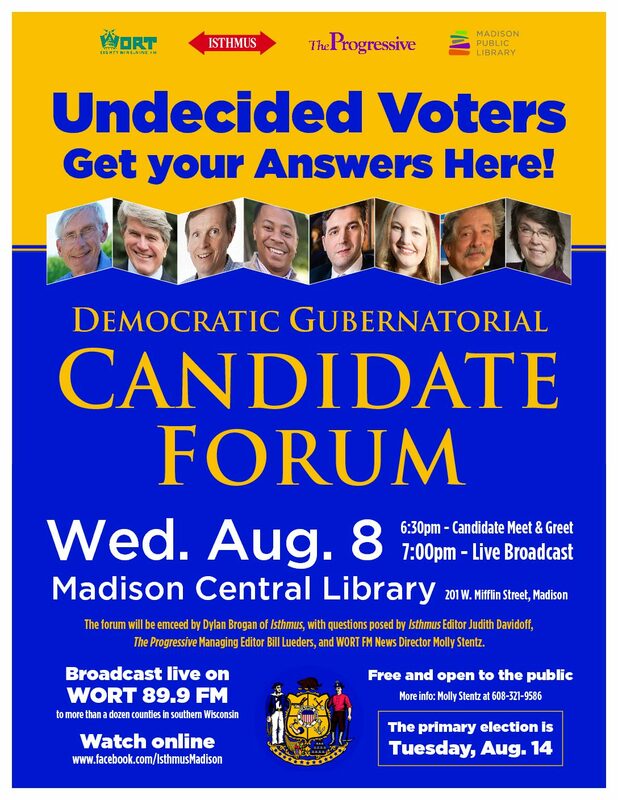 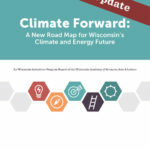 In a full length interview, the WEB hosts talk to Gary Radloff of the Wisconsin Energy Institute (WEI) at UW-Madison about the new report on clean energy jobs created by the American Jobs Project in partnership with the WEI and the Midwest Energy Research Consortium. 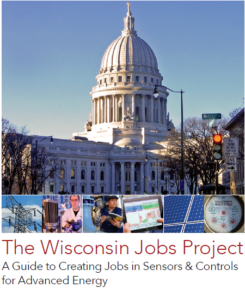 “With targeted investments and forward-looking policies, Wisconsin could capitalize on its strengths in sensors and controls for the advanced energy industry to drive economic growth and support over 44,000 jobs annually.” Read the report: The Wisconsin Jobs Project: A Guide to Creating Jobs in Sensors & Controls for Advanced Energy.